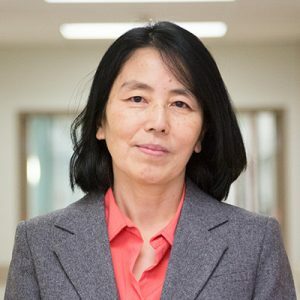 Kyoko was trained as an anesthesiologist in Japan (MD, University of Tsukuba) and practiced anesthesia, emergency medicine, and palliative medicine. She has MA in bioethics (Monash University, Australia) and PhD from Western University where she also completed a postdoctoral fellowship in the Rotman Institute of Philosophy and a bioethics research fellowship in the Departments of Psychiatry and Anesthesia & Perioperative Medicine at Schulich School of Medicine and Dentistry. During her appointment at Western, she served as an ethicist to the Health Sciences Research Ethics Board. 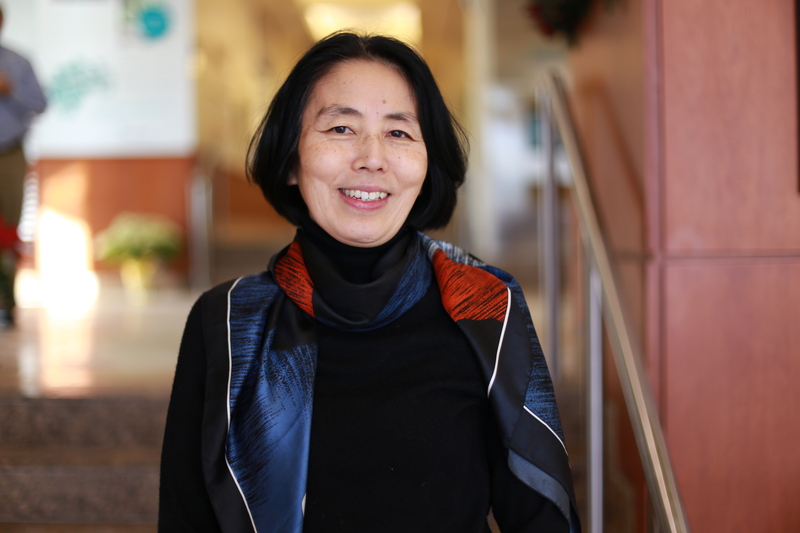 While her research encompasses a variety of ethical issues in clinical practice and research, she has special interests in patient decision-making, risk concepts, and ethics education for healthcare professionals.